A long line of festivities and longer line of sweets and snacks have been in display at homes. Why not start a CAKE SERIES… while Santa is on his way! I have always wanted to increase the list of cakes in dosaikal. The main reason is not simply a passion to bake – but to bake HEALTHY as much as possible. So, how about having a favorite snack without the guilt of adding more empty calories?! And especially for those little ones who are always tempted towards donuts, pastries, french fries and many more in the same category of junk with white flour – why not let them have their share with fewer restrictions – with these cakes made of 100% whole wheat, without butter and mostly without eggs too! And for adults too – these butterless delicacies can certainly help reduce those extra calories! So, don’t control your cravings.. just indulge!! 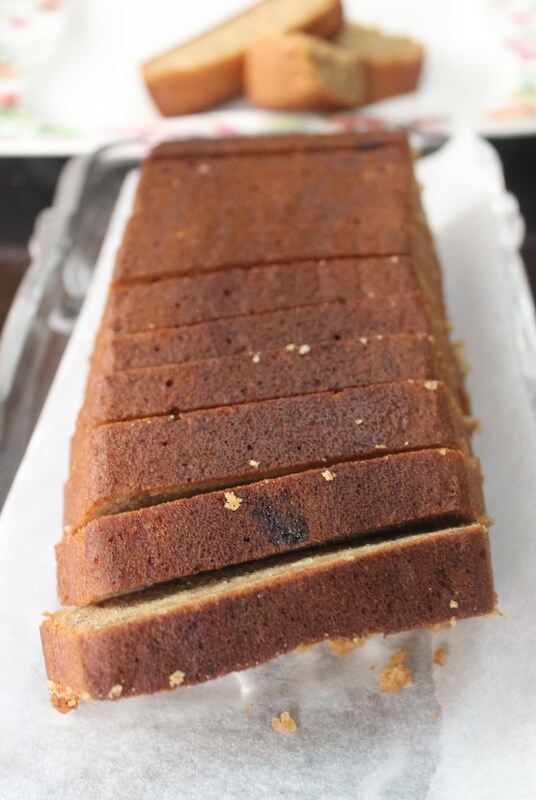 The recipes have reached this stage after a series of trial and error experimentation and I have also tried to follow a few recipes from fellow bloggers and converted the butter, egg and flour into oil, yoghurt and wheat as the previous cake recipes. 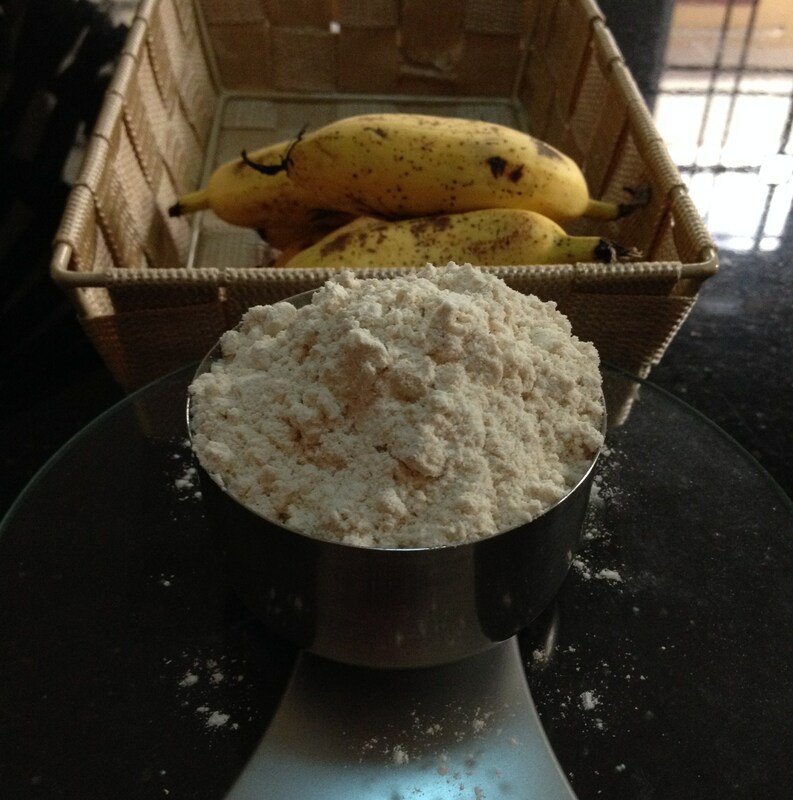 Let’s start with Whole Wheat Banana Cake, adapted from the recipe of one of my friends. 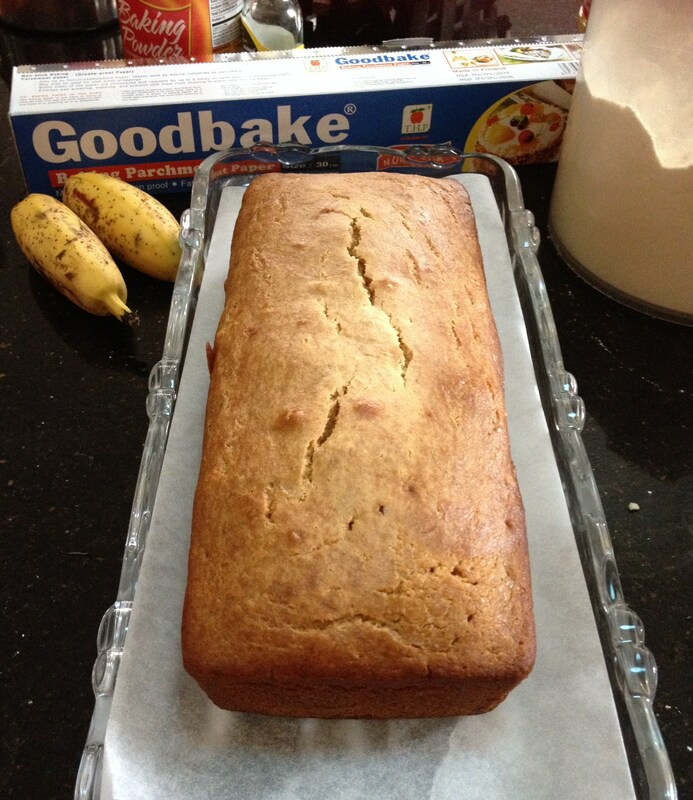 The cake she had made was made to ‘Bakery Perfection’, with the flavor and aroma of banana. For me, after a few flops, this combination of ingredients turned out to be good and almost perfect for an experimentation. Due to continuous flops, I preferred to experiment with a very small cup measurement. The cup I chose was a small bowl which measures 75gms of wheat flour, equivalent to a small tea-cup. The proportions of flour, sugar and oil can be done with any cup measurement, but calculating the quantity of baking powder and baking soda might be difficult with cup measurements. Hence, the weight in grams is also given for perfect ratios. Bake for 25 to 30 minutes, depending upon the oven – till skewer comes out clean. A bigger cake would need more time. Previous Post Indian Food and Dance Festival in Phnom Penh! Followed your receipe exactly and it came out very well. Thanks so much for the feedback. Feels really nice when the recipe comes out good.